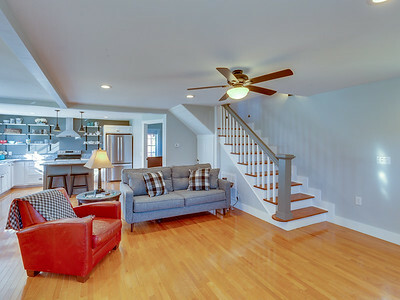 With an estimated 92% of all home buying searches starting on the internet, first impressions are critical. 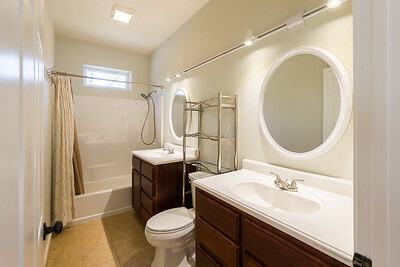 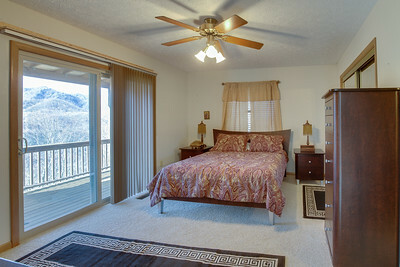 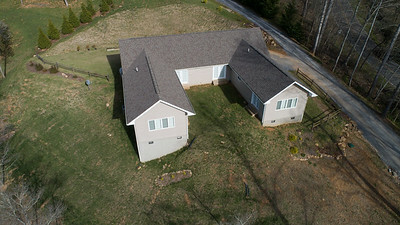 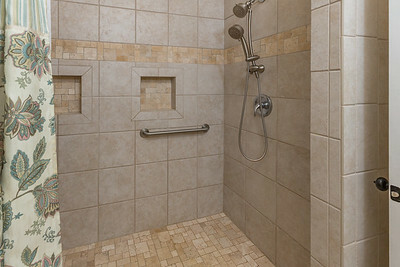 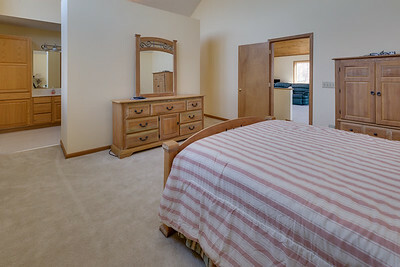 Studies have shown that professional Real Estate photography helps sell homes faster and at a higher price point. 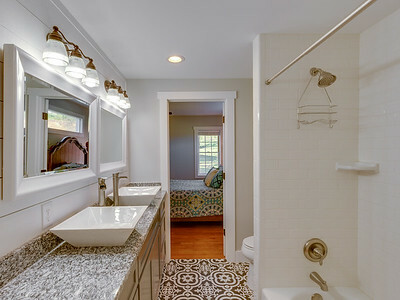 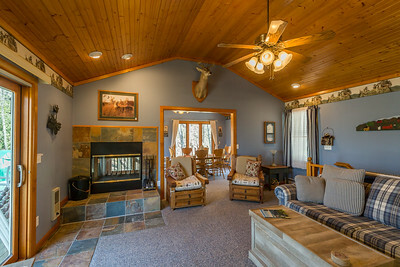 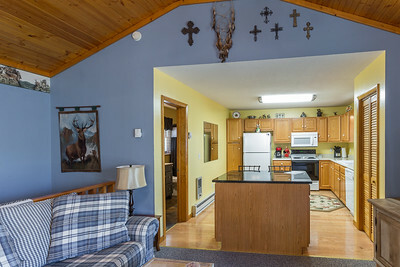 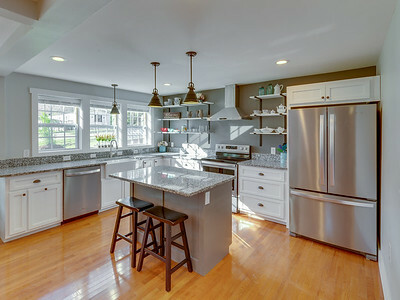 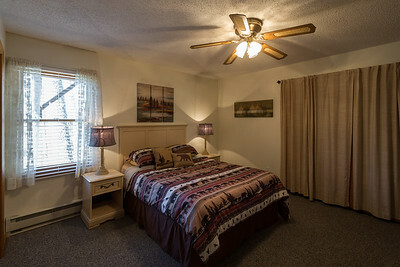 If you are serious about wanting a faster turnaround time and a higher selling price, then the first step to marketing your property is to hire a professional photographer to take your real estate listing photos. 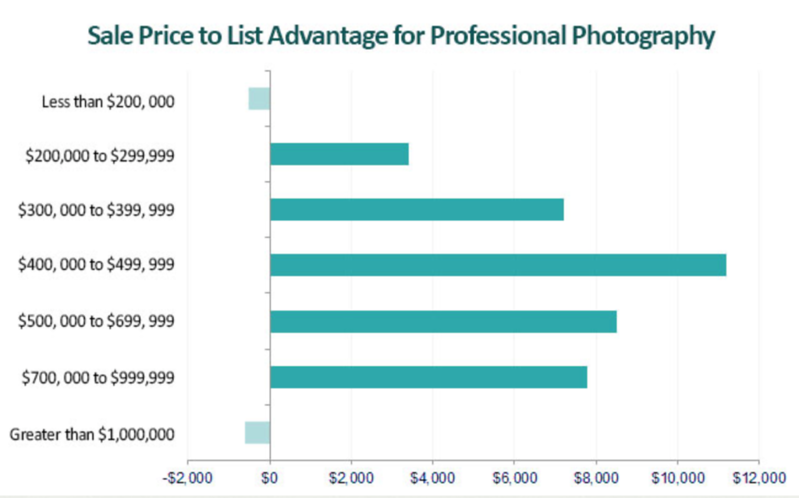 Agents who use a professional photographer earn twice as much commission as those who do not. 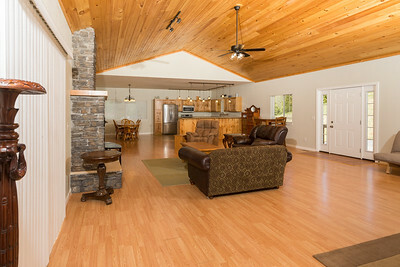 Why do only an estimated 35% of agents use professional photographers? 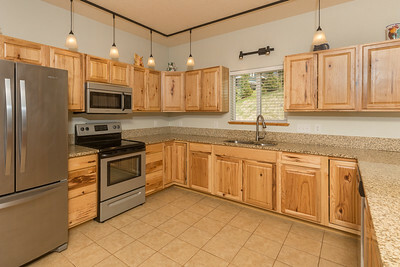 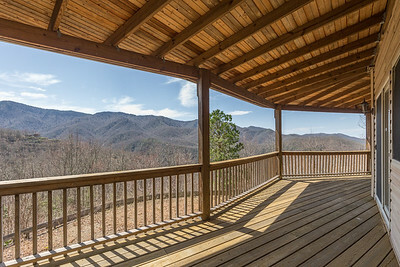 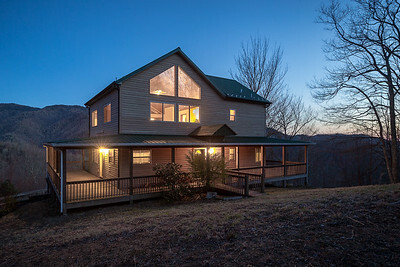 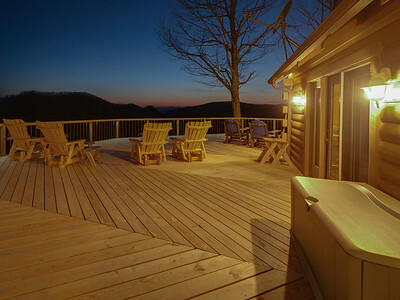 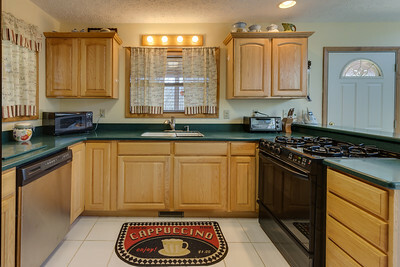 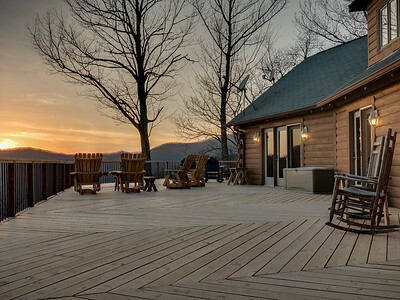 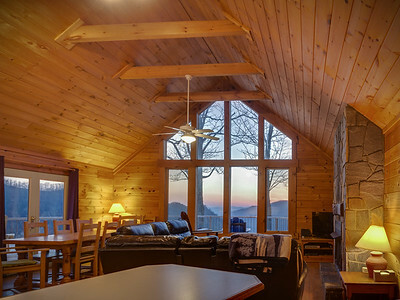 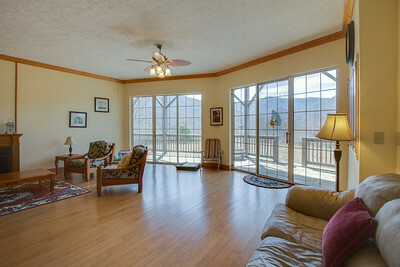 Our competitive pricing makes it a no-brainer; you should be using Killillay Photography for your Western North Carolina real estate photography needs! 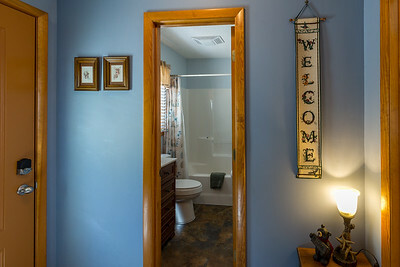 Call, text, or email to book today. 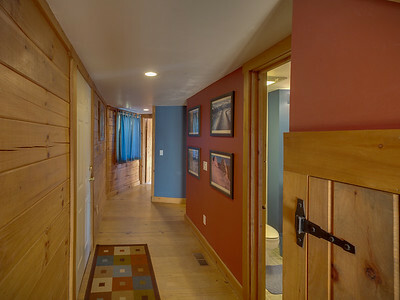 *Twilight or sunrise add $50. 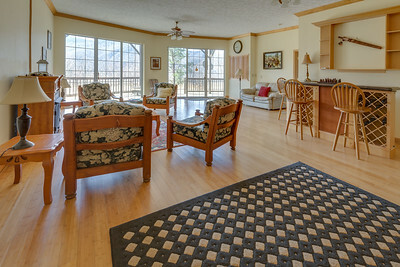 All images delivered at full and web resolutions in a 4x3 aspect ratio for MLS. 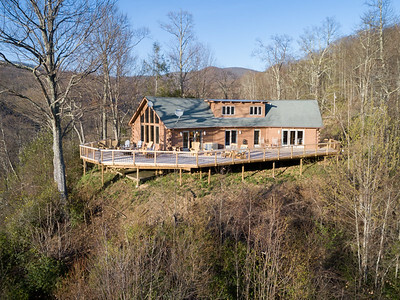 *** Killillay Photography is a Part 107 FAA certified and insured drone operator and has passed the additional testing requirements to commerical flight in North Carolina.